328 pages, paperback, Informator-Verlag, 2009. Chess Informant 105 covers the most important chess events from January 1st to April 30th, 2009, will come out. 727 games (315 full games and 412 fragments) from Wijk aan Zee, Moscow, Topalov - Kramnik match, Linares, Budva, Nice, Nalchik and many others are included in this 336 page volume. This volume also brings the voting for the ten best games and the ten most important theoretical novelties from Chess Informant 104, theoretical survey in ECO format, the most interesting combinations and endings from recent tournament practice, studies, tournament standings and crosstables, and the creative output of Ruslan Ponomariov. 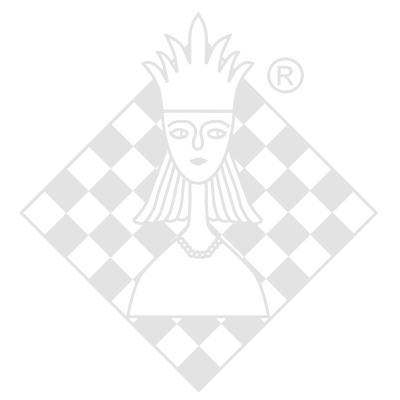 In a new column Modern Chess Theory the most popular lines of C 45, B 90, C 88 and D 15 are presented. As usual, a CD Chess Informant 105 includes a free supplement of Chess Informant 104 in PGN format (without annotations).